The Susie King Taylor Women’s Institute and Ecology Center here in Midway, Georgia, would like to invite you to the Susie King Taylor Historical Marker Dedication Program. It will take place on Tuesday, March 26, 2019 at 11:00AM at Midway First Presbyterian Church located at 672 N. Coastal Highway, Midway, GA 31320. The occasion is sponsored by the Georgia Historical Society and The Waters Foundation, Inc. The keynote address will be given by former State of Georgia Labor Commissioner and current CEO of Dekalb County, Michael Thurmond. As you may know Susie (Baker) King Taylor was born in into an intact Georgia Geechee family in 1848 on Isle of Wight in Midway, Georgia. 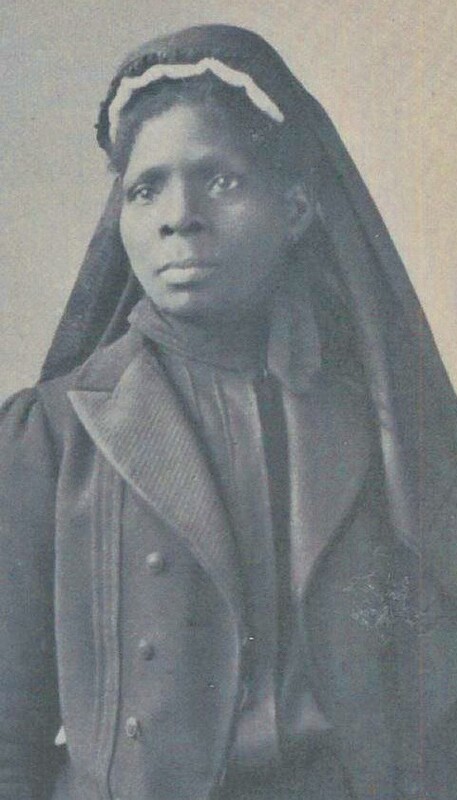 She escaped slavery during the Civil War and went on to become a nurse with the 33rd United States Colored Troop under the U.S. Army and the first federally-funded teacher in the state of Georgia. This watershed moment in American history ensured the unity of the states under one flag and the abolition of slavery. After the war Taylor opened two schools for freedmen, women, and children in Savannah and one school in Midway. In 1879, Taylor married Russell L. Taylor in the Medway Chapel and School (the original name of Midway First Presbyterian Church) which was located in what is today the Midway First Presbyterian Church Cemetery. It is befitting to honor Susie King Taylor this Women’s History Month as this marker is the first in the U.S. to recognize Susie King Taylor, a contemporary of Harriet Tubman, Clara Barton, and Ida B. Wells Barnett. Also, this marker is the first to recognize the contributions of a single African American-Geechee individual (male or female) in Liberty County, Georgia. We are excited about this event and what it means for the citizens of America, the great State of Georgia, and African American Geechee history in Liberty County. We would love to have you join us for this history-making moment in Liberty County.